Using the lives of Detroit residents to tell its story, Detropia is the tale of a city that many in Newcastle will identify with. The film is set for a screening at Side Gallery on Thursday 19th January, and should really hit home with those in attendance. Chronicling the lives of several Detroiters, their city and the changes to it, it finds those people still trying to make sense of what their home city is now. Whether it’s young artists and creatives or auto workers, gangs, and an owner of a blues bar, they make up the chorus of a city that needs to be heard. With lots of soul-searching, this illuminating film is the spotlight of a place and its people, all desperate to find their identity once more. 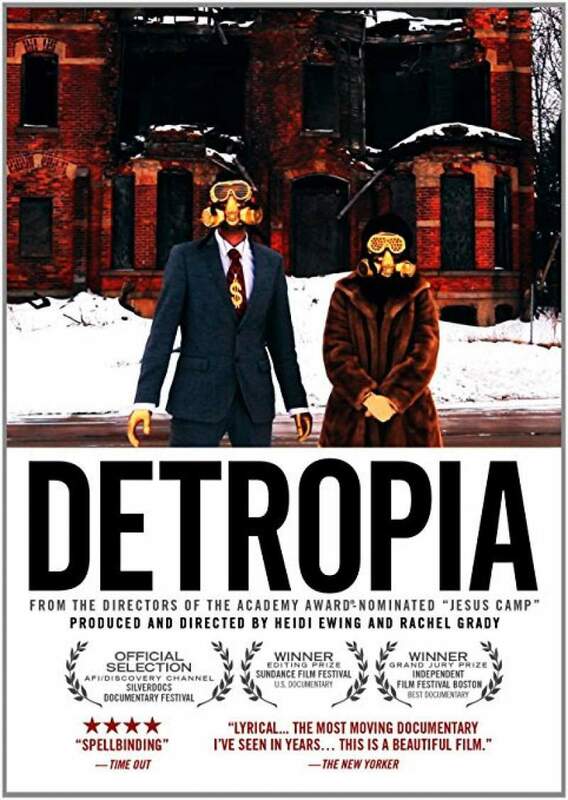 Detropia screens at Side Gallery, Newcastle on Thursday 19th January.